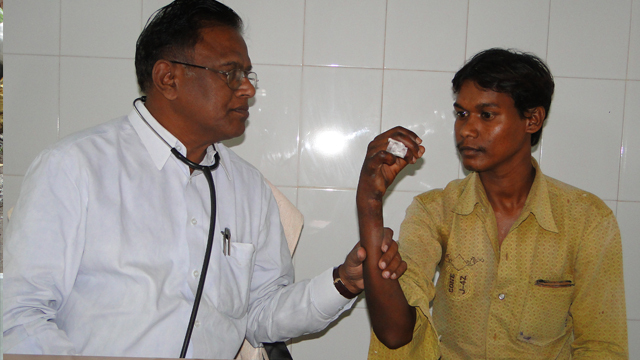 Treatment of Leprosy became very easy after the introduction of Multi Drug Therapy – MDT. But the deformities occurred due to Leprosy are permanent. It is utmost important to deal with the old and disabled patients. This is also known as 'Care after Cure'. These old and chronic patients should be paid much attention inorder to correct their deformities viz. Healing of Ulcers, Surgical corrections to the hand, foot and eyes, supply of dressing materials, required medicines and most importantly the supply of Micro Cellular Rubber foot wear (Most essential need of the Leprosy Affected Person in order to protect anaesthetic feet). 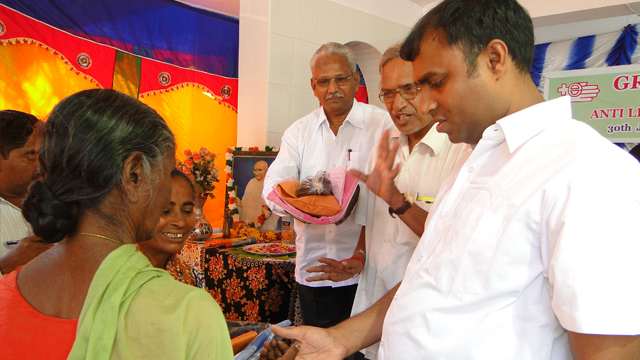 To cater to the needs of these patients at the Primary Health Centre Level, a special programme was started as a pilot in Guntur, Khammam and Rangareddy districts of AndhraPradesh, namely DISPEL – Disability Prevention and Education in Leprosy. 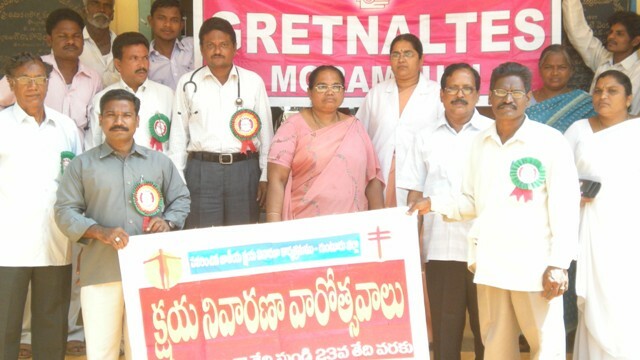 DISPEL which is coordinated by GRETNALTES in Guntur district from 2001-2010, in Khammam form 2004 – 2009 and in Rangareddy from 2004 – 2009. After June, 2009 the DISPEL programme phased out and a new POID plan was derived due to lack of sustainability as the PALs are not taking care themselves. In this new context, an effective ways and means of prevention of deformities are planned. The new Programme was inaugurated on 15th of September in the year 2010.